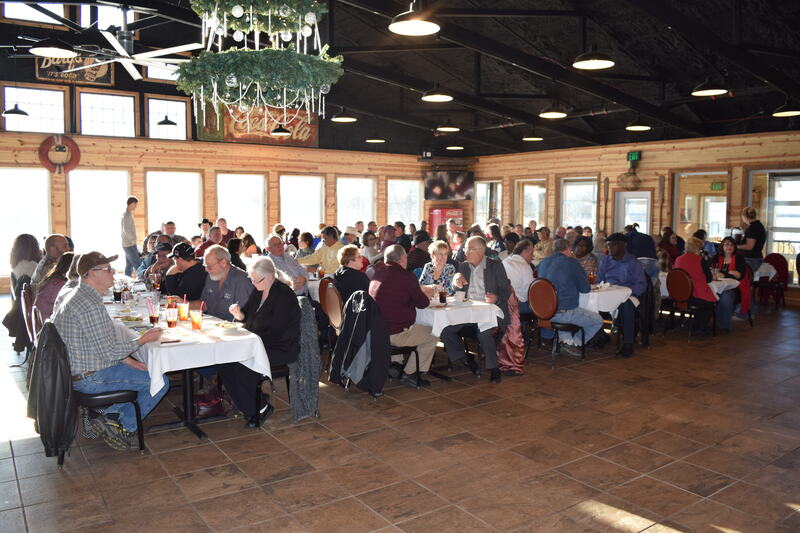 2015 Annual Company Banquet – Silica Transport, Inc.
STI and MBSI employees enjoyed the 2015 Annual Employee Banquet on January 10, 2016 at Josie’s Lockhouse on the River, Batesville, Arkansas. It was a beautiful sunny day to be at Josie’s overlooking the fast moving White River which was sparkling in the sunlight. 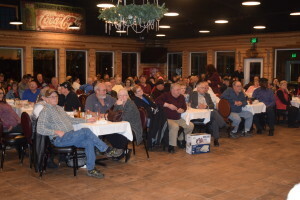 There were over 100 in attendance. 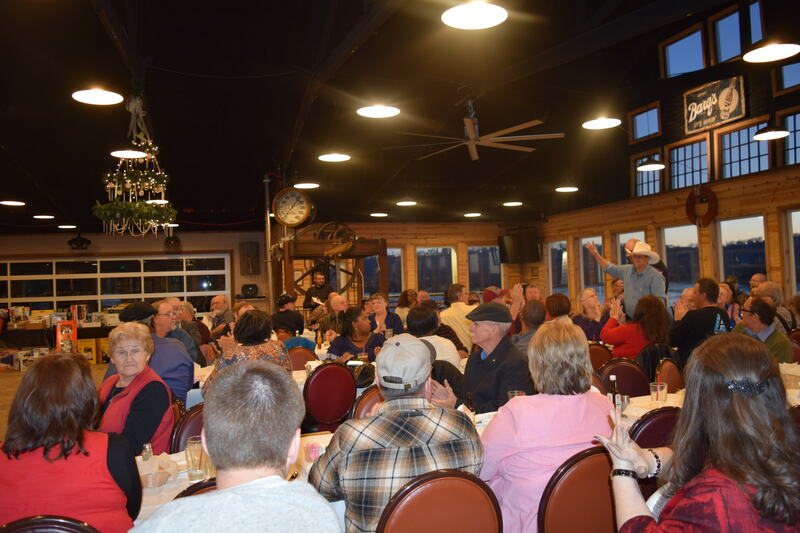 The food was fantastic, and included freshly cut giant ribeye steaks. 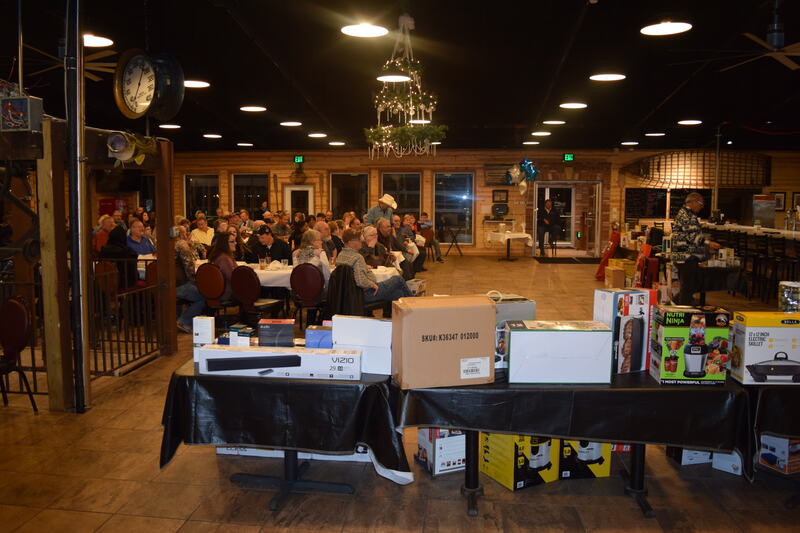 Everyone received a nice door prize ranging from large flat screen TV’s to iPads, Fitbits and game cameras. 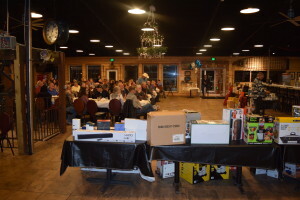 In addition to the door prizes each employee received a cash prize and two employees received cash grand prize of $500. STI and MBSI appreciate the drivers who haul our pneumatic tank, flat bad and van loads. They do a great job and have CSA records to be very proud of. Appreciation was also given to their families who support them while they are working diligently and safely transporting products that keep America running. The maintenance guys and office staff were commended for all they do to keep the trucks rolling. Thank you all at STI and MBSI for making 2015 another great year! Copyright 2018 ∙ Silica Transport, Inc.